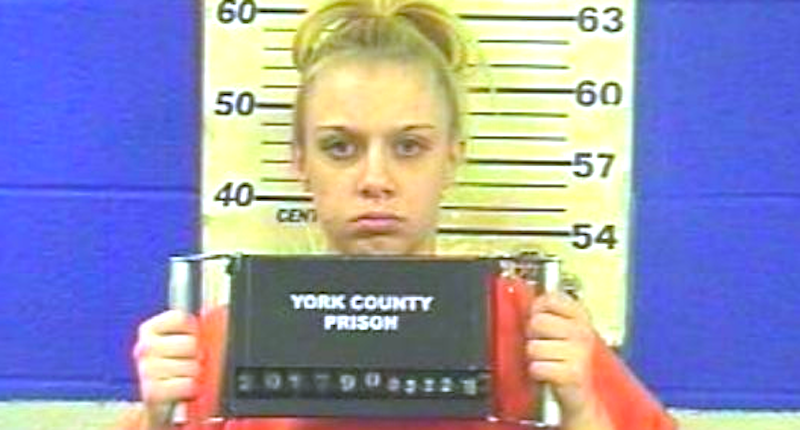 The 25-year-old woman was sentenced to 45 to 90 days in the York County Prison., but is still behind bars because of a detainer from Lancaster County. Warfel said during the hearing that she just wanted to go home. She regretted her neighbors weren’t in court because she wanted to apologize to them. “I wanted to apologize,” she said. District Judge John Fishel ordered her to pay court costs, saying he was “not going to put them on the taxpayers.” He also warned Warfel not to have contact with her neighbors under any circumstance.